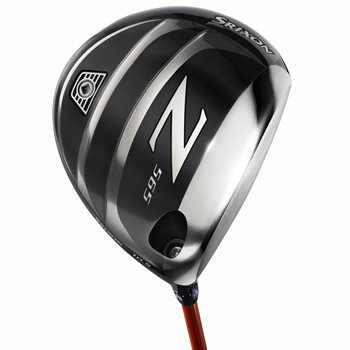 The Z565 driver 460cc and features a New Power Wave Sole created with a multi-step design that allows the lower face to flex, helping increase distance across the face. The new Stretch Flex Cup Face has been extended farther around the crown and sole to create a larger sweet spot. About 4 grams have been removed from the crown and repositioned to enhance clubhead MOI and lower the center of gravity.